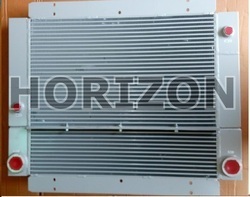 we HORIZON ENTERPRISE are Leading supplier of Combi Cooler, Oil Cooler , After coolers 100% suitable and compatible for Atlas copco, Ingersoll-Rand, ELGI, Kaeser, Chicago Pneumatic, Boge, Gardner denver and other Imported screw compressor. 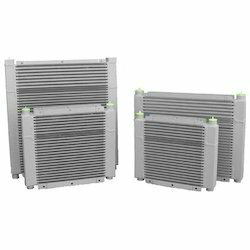 Assisted by a qualified workforce and advanced manufacturing unit, we are engaged in offering a wide range of Combi Cooler. 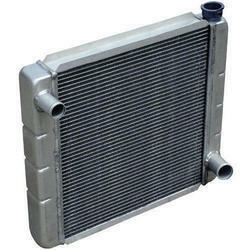 This cooler finds wide application use in mechanical units, parts manufacturing companies, automobiles and refineries. There are various versions and models made available in the segment. Clients can find cooler effortlessly meeting their requirements and specification in the domain. Apart from this, clients can get the cooler from us at reasonable prices. We feel immensely pleased to offer an exclusive gamut of Screw Compressor Cooler. Our offered cooler is manufactured by utilizing best quality raw material and advanced technology by our adept professionals. It is reliable in terms of quality and preference. Clients can avail this entire range from us in different specifications and are used in engineering and allied industries. These are developed in severe tandem with the set industry principles as per the technical specifications provided by the customers.